Whether you want to know how to buy tomato plants through the mail or in person at a garden center, a few principles help you choose which varieties to buy. For instance, you need to know what kinds of tomatoes you wish to grow: cherry tomatoes for snacking, beefsteak tomatoes for sandwiches, plum tomatoes for sauces and for drying? And you need to choose tomato varieties that will work well in your garden’s climate and growing conditions. Dark foliage. Pale green or yellow coloration indicates a nutrient deficiency. Curling, discoloration, or holes can mean disease, pests, poor lighting, under-watering, or over-watering. No blossoms or fruit. It surprises gardeners that the best tomato plants to buy do not have blossoms or fruit already formed. Advanced growth in starting containers can be a tip off that the plant was over-fertilized as a seedling. If possible, avoid buying tomato plants with flowers or fruit, especially early in the season. 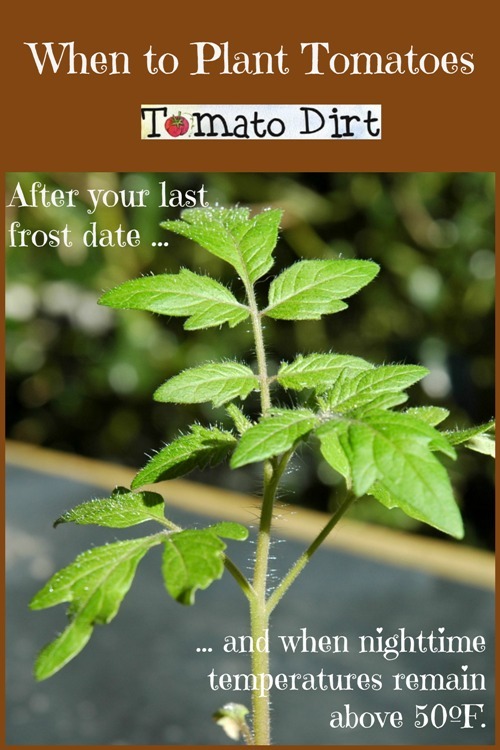 … and specifics about how to buy tomato plants through the mail.